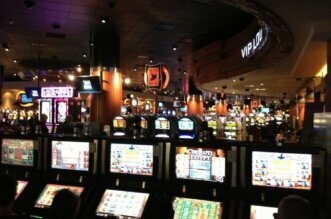 If you’ve ever set foot in a casino, you’ll know that slot machines tend to be among the most popular casino games. The bright flashing lights and loud ringing bells combined with the possibility of life changing cash keep us hitting that spin button over and over, wondering what the next spin will bring. Online casinos are no exception and its never been easier and more fun to start betting on the slots. These tips and strategies are aimed to make sure you get the most fun out of your bankroll and a bigger chance of hitting that jackpot. First off, and most importantly, remember that you’re playing to have fun. 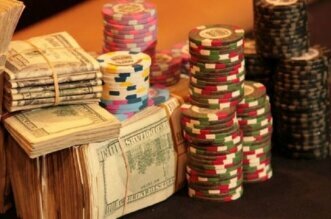 Don’t bet money that you’re not willing to lose, and make sure you’re playing games that fit your bankroll. 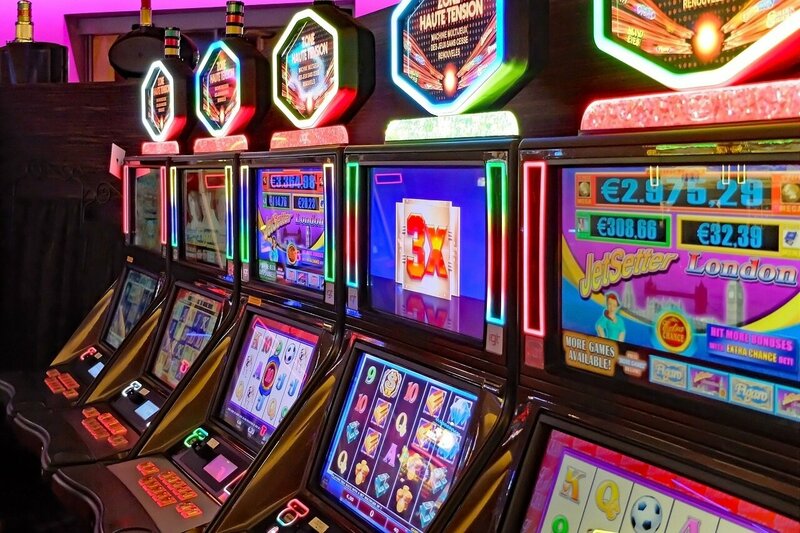 With this in mind, one of the best features of slot machines is that they offer minimum bets, making this popular casino game very accessible and affordable to new players. So no matter what your financial status is, you can always afford to place a bet. There are plenty of online casinos that have penny slots available, as well as those that offer dollar slots for more seasoned players. 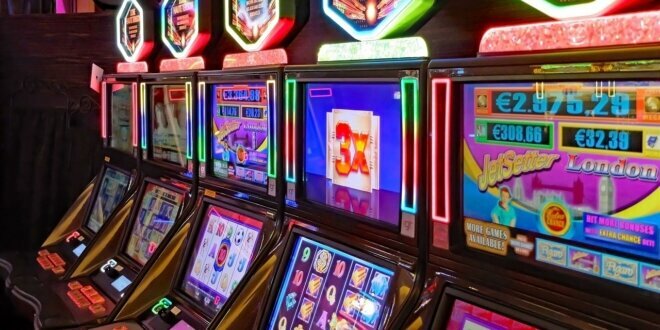 Although they’ve been around since the late 1800’s, in recent years slot machines have since made the transition from land-based Casinos to online formats. 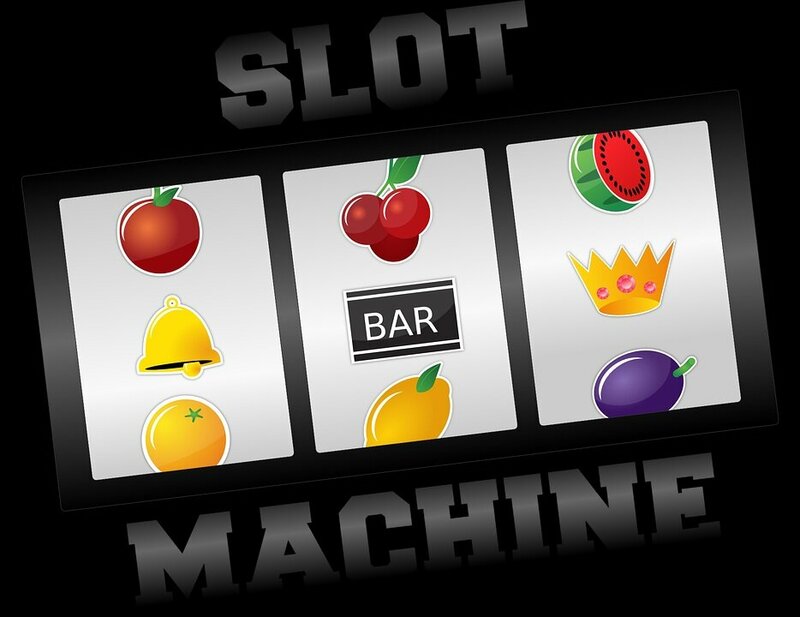 New online slot machines are popping up all the time. 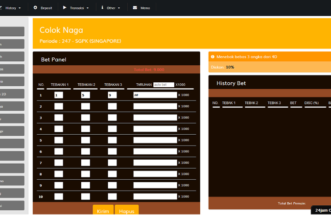 They make it incredibly easy for players to bet anytime they want. 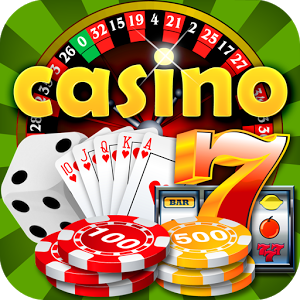 And with the existence of mobile apps, you can play all your favourite slot games on the go. Online slot machines have never been more accessible and fun and there’s a whole host of themed slots out there to choose from. So, if you’re an avid animal lover, or maybe if motorcycles are more your speed, choose a slot that’s right for you and you’re guaranteed to be entertained for hours. Start small and win big! If you’re not an experienced slot player, Its best to choose games that have the smallest jackpots. It goes without saying that the smaller the jackpot is, the easier it is to win, making your chances of walking away a winner that much better. With that being said, it’s not impossible to hit the big jackpot. 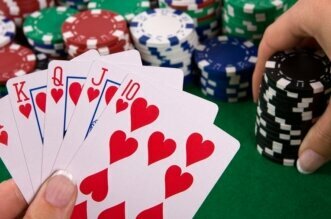 In fact, there are many online casinos that have awarded betters with large payouts in the millions. However, with a larger jackpot it’s going to be harder to hit a big win. 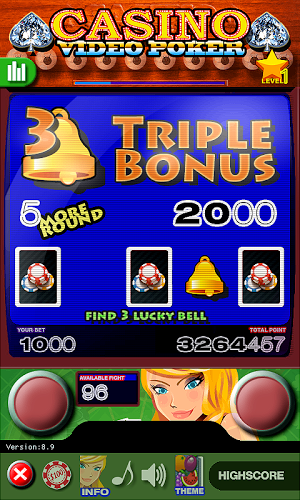 If the prospect of extra winnings excites you, make sure to choose games with bonus rounds, free spins and multipliers. This is paramount to hitting a jackpot. Regardless of whether or not you’re maximum betting, by adding to your spin count and multiplying your winnings your odds of hitting a jackpot increase dramatically. Play games that offer the biggest and best bonuses to increase your chances of winning big and increasing your bankroll. We hope you’ve benefited from these tips and tricks and you’re ready to apply the strategies you’ve learned here to your preferred playing style. 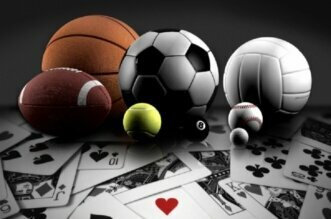 So choose the right game, get betting and try not to go overboard. 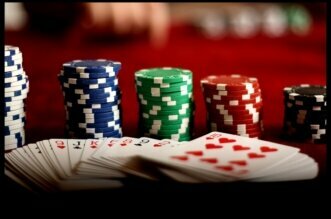 Previous article Why More and More People are Getting Attracted to Online Casinos? Next article What is all about one – piece thief?